You Are Here: Home/Blog / Why Should You Use Humidifiers at Home? 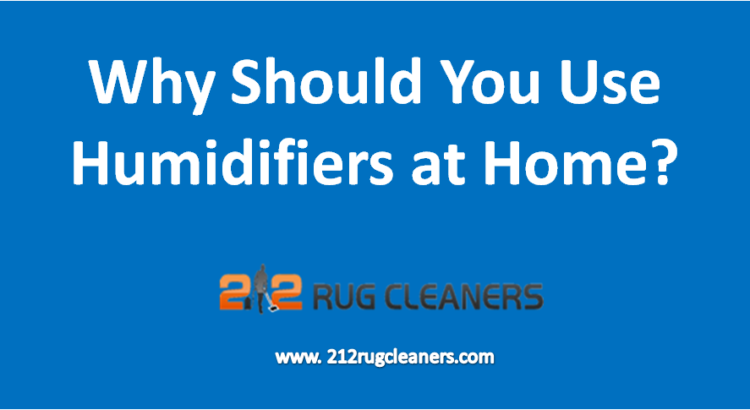 Why Should You Use Humidifiers at Home? With pollution rising at alarming rates every year, the least you can do is ensure your family stays healthy at home. Humidifiers can maintain healthy humidity indoors, while protecting the home structure from effects of dry air and providing a comfortable environment. Did you know dry air can lead to cracked lips, bloody noses, itchy skin, irritated throats, allergy symptoms, asthma flare-ups and a host of health related issues? Parched indoor air also leads to wallpaper peeling off and cracks and warps in wood floorings and furnishings. This type of damage is not only unattractive but extremely costly as well. Humidifiers increase the humidity level in dry indoor areas by dispersing a delicate, invisible mist into the space. This extra boost of moisture comes in handy during winter when heaters used for warmth can strip homes of much-needed humidity. These gadgets protect your home’s wood furnishings and structural integrity too, thus saving you money as well. How much space is to be humidified? Deciding whether you need focused humidification for a single room or whole house humidification is one of the most important steps in choosing a humidifier. For small or medium sized spaces such as bedrooms or home offices, a tabletop humidifier is sufficient. These are lightweight and portable, and can often operate to 24 hours before requiring a water refill. For multiple rooms or the entire house, console humidifiers and whole house humidifiers are best suited for the job as they deliver moisture to spaces as large as 3,000 square feet. In case you home has a significant need for moisture, a bypass, flow-through, or drum humidifier is a great choice as it works with a central air system that efficiently and consistently disperses moisture to your environment. Like many mechanical devices, you can expect your humidifier to make a little noise. However, some humidifiers make more noise than others. For areas like bedrooms and home offices that require a quieter environment, an ultrasonic humidifier is the perfect solution. They use high-frequency sound waves to vibrate a metal diaphragm at ultrasonic frequencies that create a soothing mist. Since the frequency range is higher than normal human hearing, these are quieter than other models. Humidifiers don’t require much maintenance. All you have to do is clean the water tank so mold, mildew, and bacteria can’t grow inside, along with checking misting outlets to ensure that moisture can flow easily. Check your humidifier owner’s manual to learn about maintenance requirements.